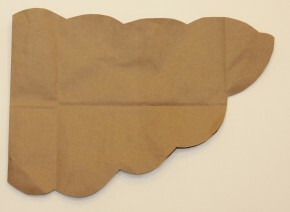 Paper Bag Wings | Pi'ikea St. Kids love dress up time! And this craft will add another item to their treasure trove of costumes without breaking the bank. Cut the bottom out of a paper grocery bag and keep for later. If the bag has handles, remove them and keep. Cut the bag open and fold in half. 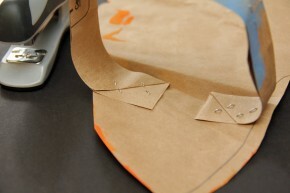 Draw a wing shape and cut out. Open up the wings and paint. 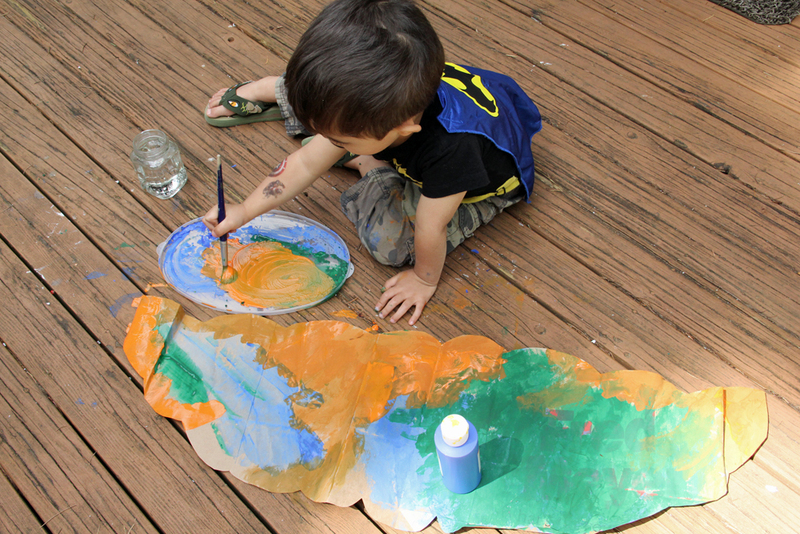 Since this is such a large piece, we headed outside to paint. Also paint the handles or bottom cut out from step 1. 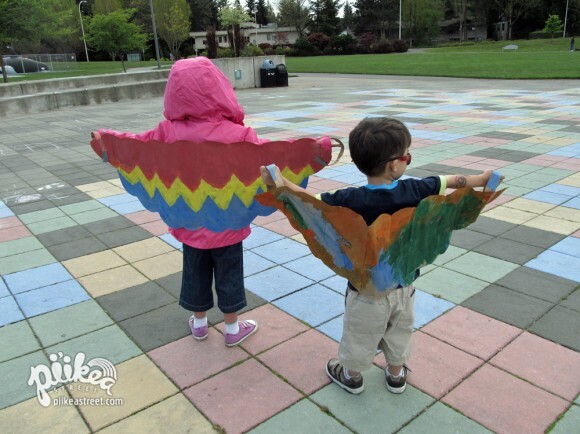 Allow to dry and if your kiddos can wait, decorate the other side of the wings. Cut two 1” strips from the bottom of the bag. These will become the handles your child will grab onto. Compare the wings to your child’s arm span. Create a loop with the strips and staple the handles to about where your child’s palms would be. 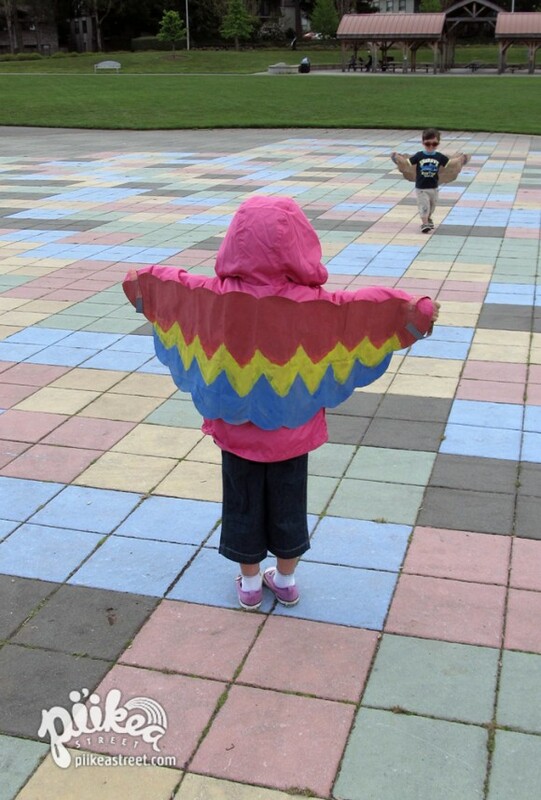 The best place to test these wings out is at a park where your little birds can fly free. LOVE this! Cannot wait to try it! Love this idea, they look such fun. We don’t get big paper grocery bags in the UK but I’m sure I could do it with cardboard. Stopping by from Triple T Mum. Love this idea. 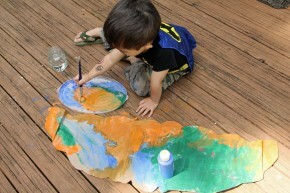 I am choosing it to Showcase on the Kids Co-op Showcase on Thursday and I am pinning to the Kids Co-op Pinterest Board. Wow! Thanks so much and glad you like the craft everyone!